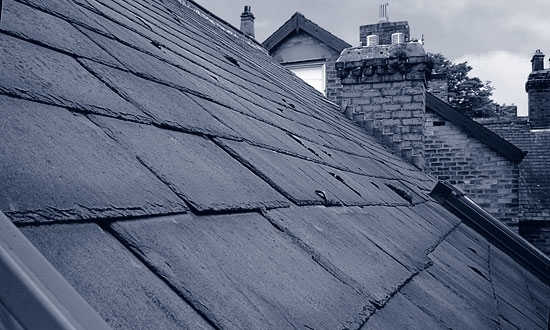 Brief: Trading Standards had a report from a home owner regarding the recent roof works. An Expert Witness report was required as part of the preparation of potential legal proceedings. Walker Wood inspected the property and provided an Expert Witness report to be used in in the preparation of potential legal proceedings and, if necessary, in court.